Open the .NET Core app from \\mlangfs1\public\Winforms\CoreTest\LocalValidation\WindowsFormsApp4.zip in VS.
Actual: The item '(Collection)' in PropertyGrid is not translated in .Net core. 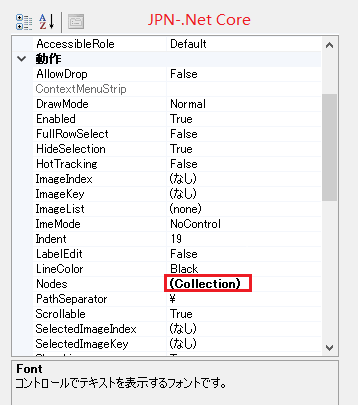 Expected: The item '(Collection)' in PropertyGrid should be translated in .Net core. 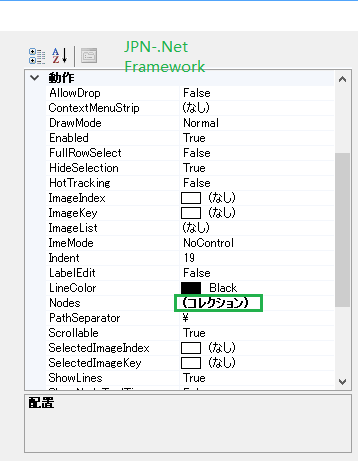 Following is the screenshot of .Net framework, it is translated. @zsd4yr , can you please follow up on this?